Enjoy and relax yourself in nature. 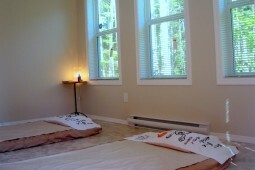 Shiatsu Villa & Clinic is B&B/rental cottage and Shiatsu clinic on Vancouver Island. It sits on 7.2 acres, surrounded by forest. 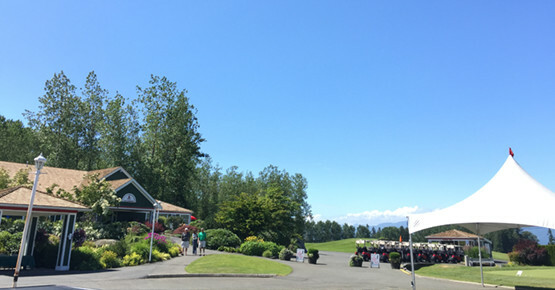 It is 70km away from Vancouver and it is nice and quiet. 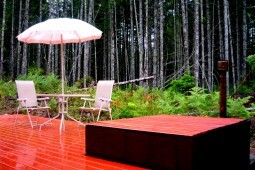 Enjoy our handmade outdoor hot tub. You can also enjoy a Shiatsu treatment at our clinic. 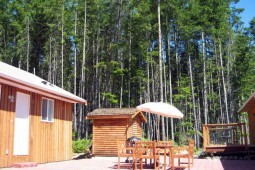 Shiatsu Villa & Clinic is available from June to August every year. I.S.I was established in 1988. It consists of the Canadian College of Shiatsu Therapy & Japan Shiatsu Clinic (JSC). 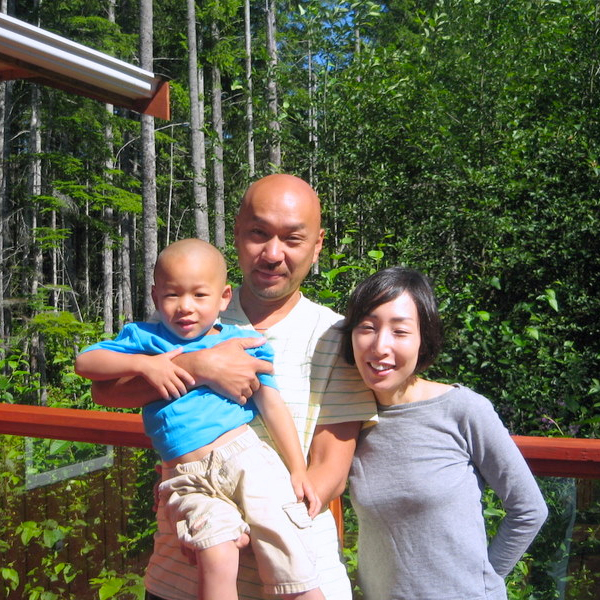 JSC has six Shiatsu clinics in the greater Vancouver area. Maximum 4 people, 2 rooms of twin beds, living room, dining room, private bathroom, microwave, refrigerator, coffee maker, toaster, TV/VCR, wireless internet, washing machine, dryer. 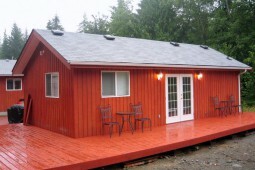 It sits on 7.2 acres, free parking, patio, table, chairs, BBQ equipment, fireplace, garden. Open 10:00 – 5:00 from Monday to Friday. Appointment required. 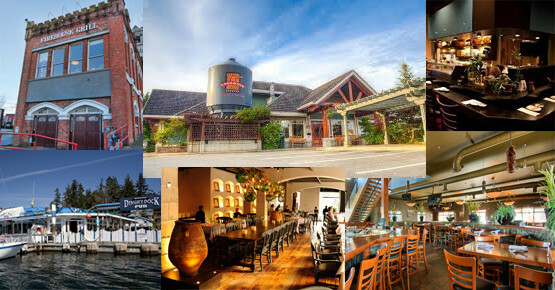 You can only take a taxi to the Shiatsu villa from Nanaimo city. There is no public transport. It is recommended to come by vehicle. 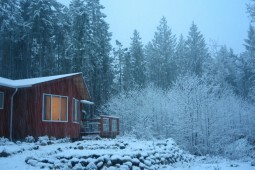 Budgetcar Inc.
Shiatsu Villa & Clinic is B&B/rental cottage and Shiatsu clinic on Vancouver Island. It sits on 7.2 acres, surrounded by forest. 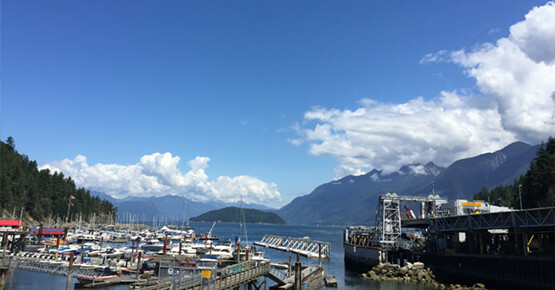 It is 70km away from Vancouver and it is nice and quiet. 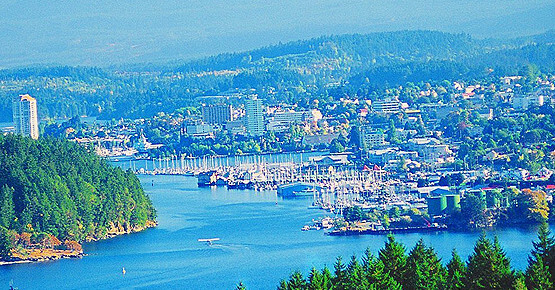 © 2016 Shiatsu Villa in Beautiful Vancouver Island BC.